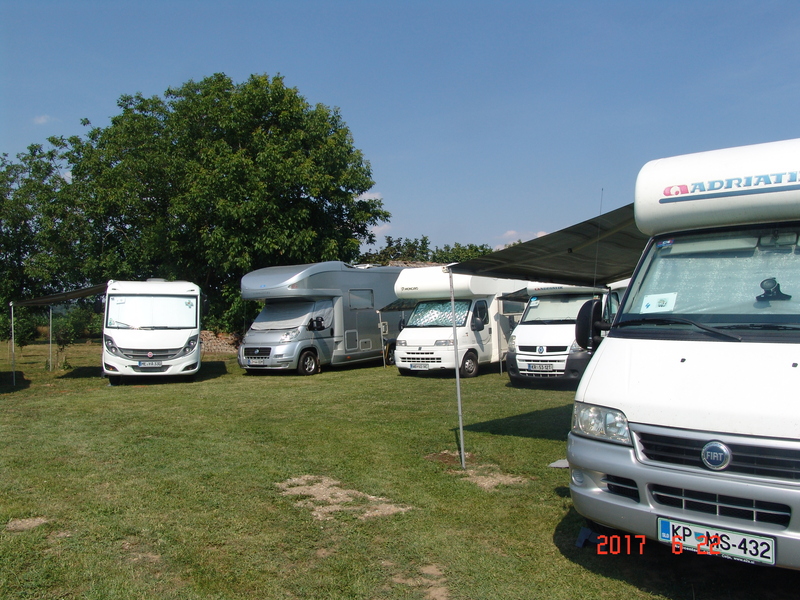 The Camping area Perića avlija is located in the village of Orašac and is 200 m away from the Sava River. It has 11 camping pitches. Every pitch has electricity connection, there are baths and toilette and also internet connection. 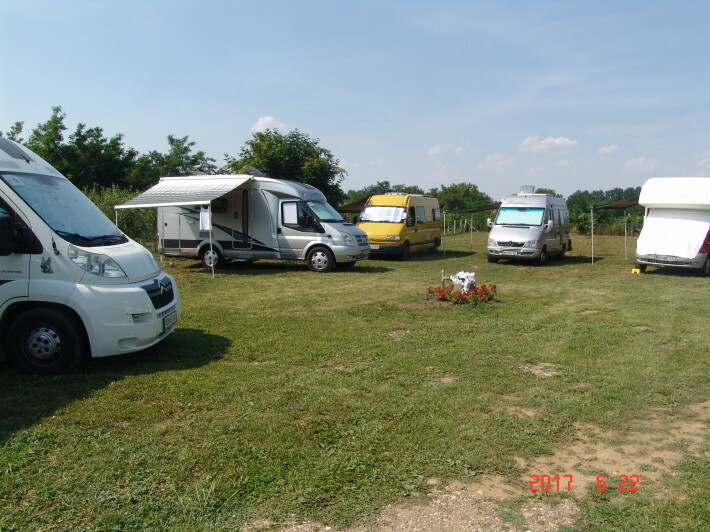 This camping area offers the real feeling of a rural vacation and special experience of the Sava River (there is is a city beach near the Old Town in Šabac city). 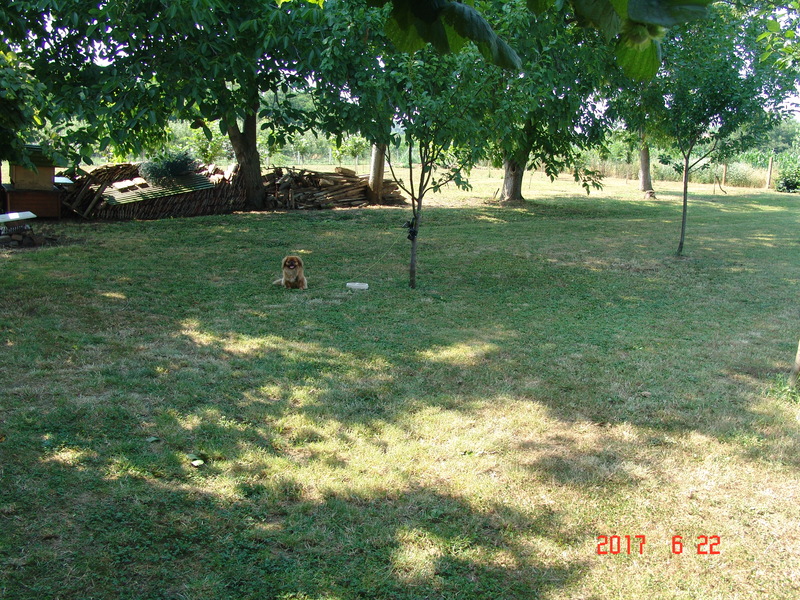 In the camping site there is gathering place in the shade of hazelnuts where you can find benches, tables and a barbecue. While staying in this camp you can enjoy various activities, such as hiking, swimming in the river and fishing, and there are also tours on the Cer mountain. You can also visit numerous monuments in the surroundings in the Macva District and the City of Sabac, as well as numerous festivals (Festival of Roses, Volkswagen old timers gathering, Sabac Fair). It is also possible to see the cities of Belgrade and Novi Sad because they are on 1 hour drive distance.